Find a vacation home to rent in Tarano from our list of vacation rental properties. Campaya has over 7 vacation homes available in Tarano, which give you the possibility to locate a unique accommodation in Tarano which completes your check-list in search for the perfect self catering vacation apartments in Tarano or vacation villas in Tarano. 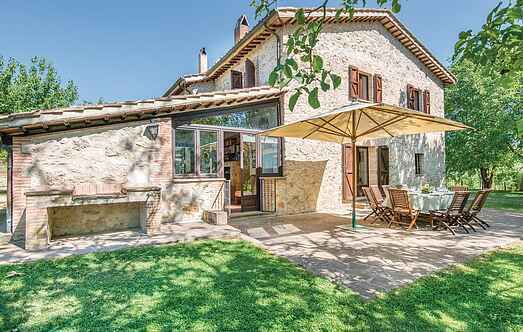 This beautiful country home with private pool is located just 2.2 km from Tarano. Gueste will be able to enjoy a real authentic Italian countryside experience, in style of course. This massive holiday estate is composed of four country houses and two additional annexes, near Tarano, in the province of Rieti.